Jack’s Classic Acid Special 17-6-6 helps to reduce soil pH which allows your plants to better utilize iron and other trace elements for overall plant health. perfect for greening up all acid loving garden and houseplants including: Azaleas, camellias, rhododendrons, hydrangeas, blueberries and citrus. 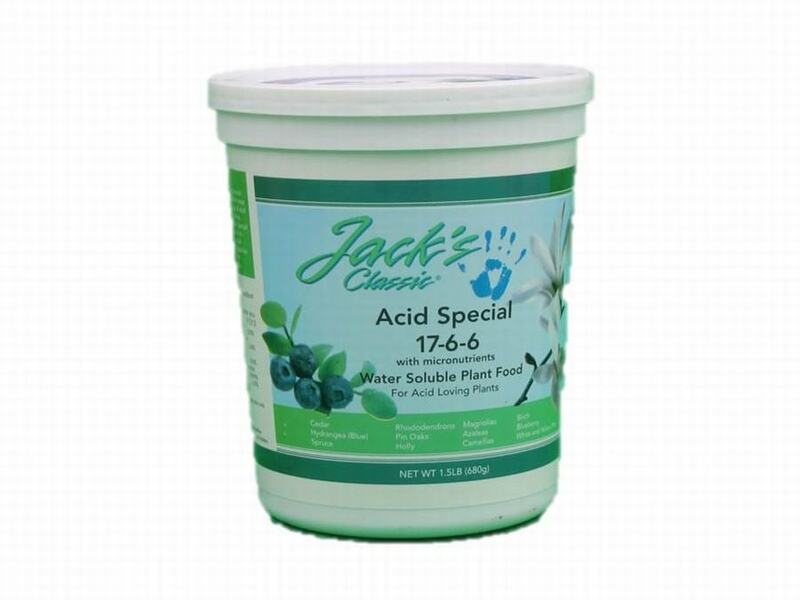 Acid Special is best used as a root drench – especially for plantings next to concrete foundations of the home or other areas where soil pH may be elevated. 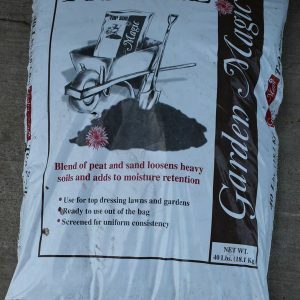 This product will promote lush vegetative growth and better blooms through its enhanced nutrient package, which includes elevated levels of iron and sulfur. 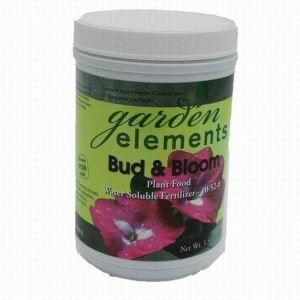 For Outdoor plants: 1 Tablespoon per gallon of water; for outdoor trees and shrubs feed every 10-14 days. 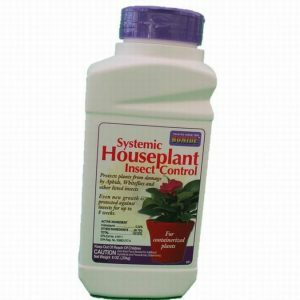 For Indoor plants: 1/4 teaspoon per gallon of water every time you water your plants. Azaleas, camellias, rhododendrons, pin oaks, holly, hydrangea (blue), magnolias, white and yellow pine, spruce, cedar, birch, blueberry. Since 1947, the Peters family has been dedicated to the horticulture industry. 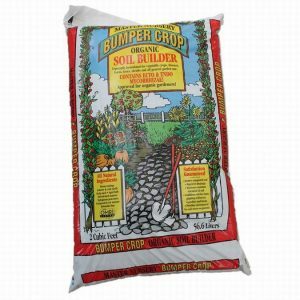 Over the years we have utilized this vast experience to lead innovation in water soluble fertilizers. 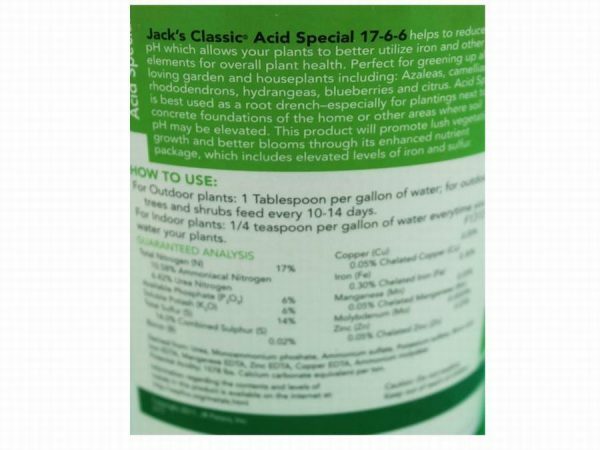 Today, JR Peters Inc. is a family owned and operated company that is committed to designing, formulating and manufacturing the highest quality water-soluble fertilizers available, all from our Pennsylvania facility.